At Clark Dental we offer complete surgery design and equipment solutions backed up by outstanding customer service and on-going support. With a heritage stretching back over 35 years, Clark Dental is the trusted name in the dental industry, and can provide a solution to meet your every need. These include our ‘turnkey’ surgery design and build solutions as well as engineering services and a range of equipment packages designed with the modern dental practice in mind. 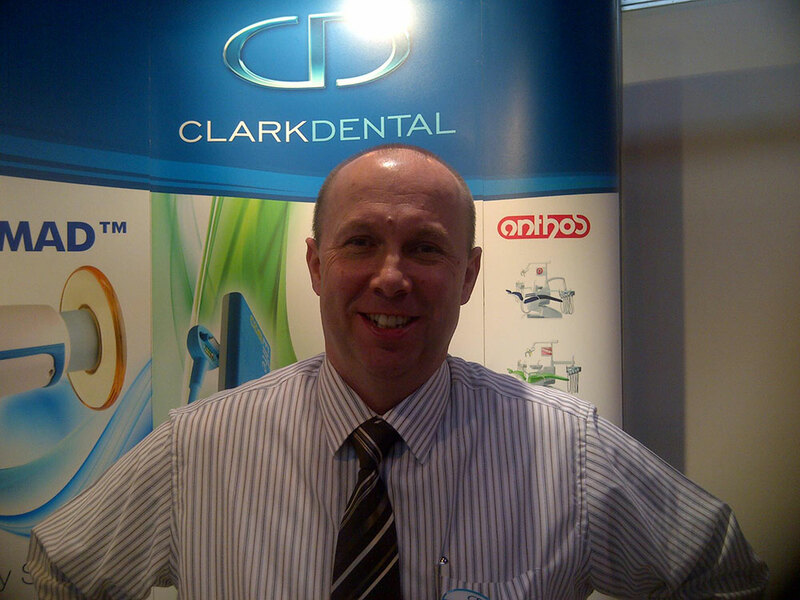 As a member of the Clark Dental family, Stuart has grown up with dentistry. A technical specialist in digital imaging, Stuart adds Technical Director for Schick Technologies to his role as Director of Clark Dental. He is also an experienced equipment engineer and expert Auto-Cad surgery designer. 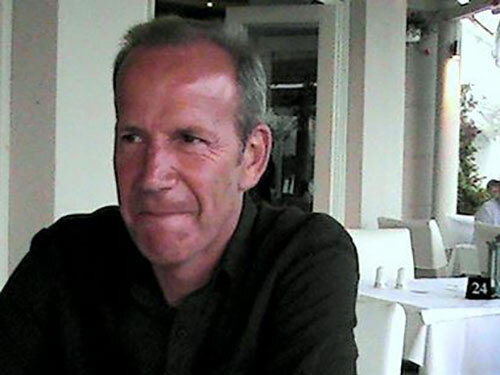 Richard has over 30 years experience in the dental industry and shares John and Stuart's belief of building confidence and trust with the customer, making certain their business needs take precedence. 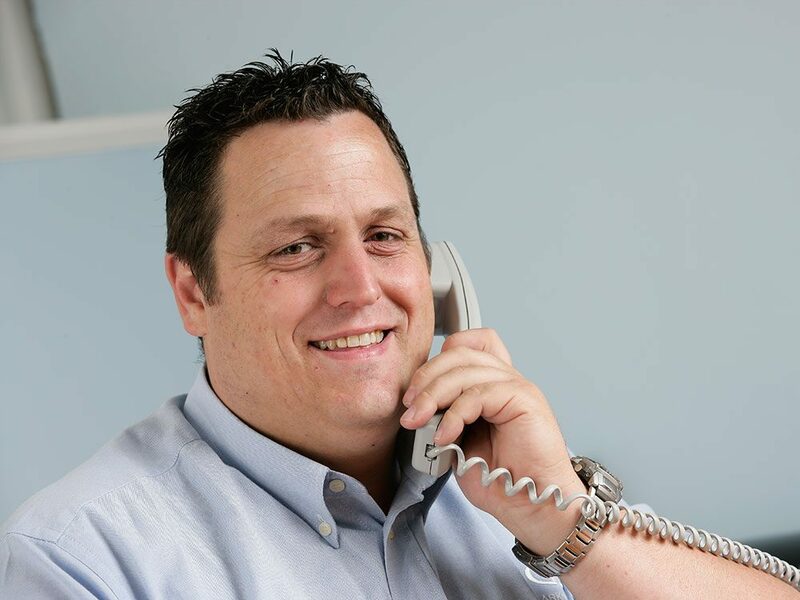 James has over 12 years of experience in the dental industry and in keeping with the Clark Dental philosophy, is dedicated to ensuring that customers in Scotland and the north of England receive only the best possible advice and support, before and after sales. Bupa is synonymous with high quality healthcare and we look to our partners to help us deliver the high standards our customers have come to expect from us. When I contacted Clark Dental, I was immediately struck by their courtesy and the quality of service they offer. When it comes to aftercare, Clark Dental once again sets the standard. "The support has been excellent," says Dr Caplan. "Clark Dental's engineers are knowledgeable, prompt and committed." With hundreds of practice refurbishments to our name, we have all the skills and experience to turn your vision into a reality. Using the latest CAD software we will produce a range of design options according to your needs. Using SketchUp Pro we can turn 2D drawings into a rendered 3D design complete with shadows and lighting. You can then take a virtual ‘tour’ of the design before any work begins. Once plans are agreed, we will organise and coordinate all the contractors, check quality, ensure budgets and timescales are adhered to and keep you informed of progress. In short, we can take care of every element of your project for you, giving you more time to focus on doing dentistry and growing your business. As a family run business we place great value in providing our clients with excellent after sales service and support. We are also able to provide a range of dedicated engineering services, from our team of specialist technicians who are always on hand to provide a swift response to any query or concern. We even offer validation services for all our equipment packages, as well as radiation protection packages to ensure your imaging systems are always working safely and efficiently. For your complete peace of mind, we run a dedicated support desk, complete with remote access and cloud backup for Clark Dental customers. We also provide a new service X-Ray QA to assist you in grading your x-rays as part of CQC. So whether you need a surgery design for your practice, the latest equipment package, or engineering support to keep your practice up-and-running, at Clark Dental we have the complete solution for you.